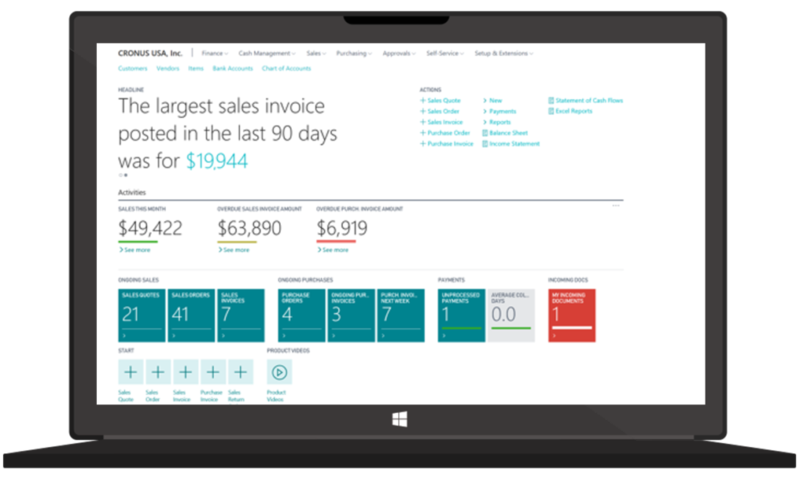 The latest release of Microsofts’ ERP software Dynamics 365 Business Central (formerly Dynamics NAV) is on the market for several weeks now – as cloud and on-premise version. With new features and improvements the solution aims to optimize productivity and user experience. Many of the introduced innovations help to ease working with the software and save time. 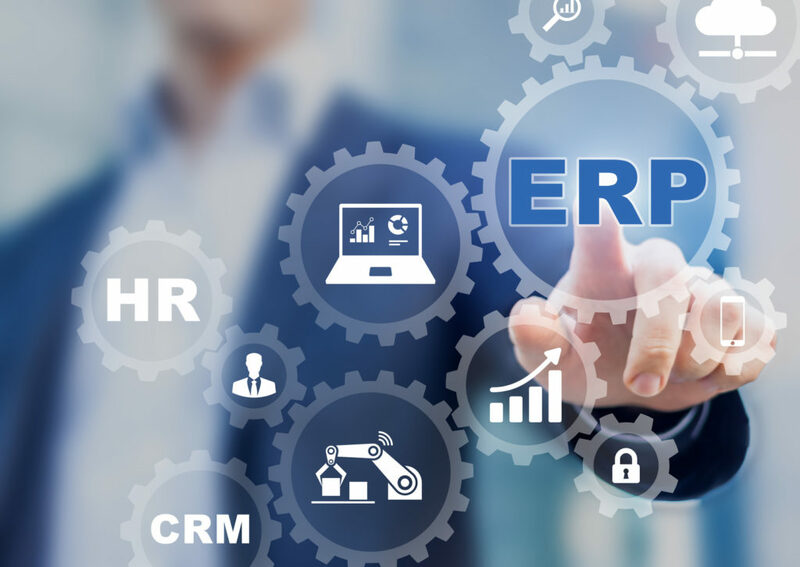 Especially the new and modern Web Client environment as well as various productivity functions contribute significantly to this. For particularly efficient and productive work, it is important to quickly find the required data in the system. Therefore, Business Central offers an improved search. 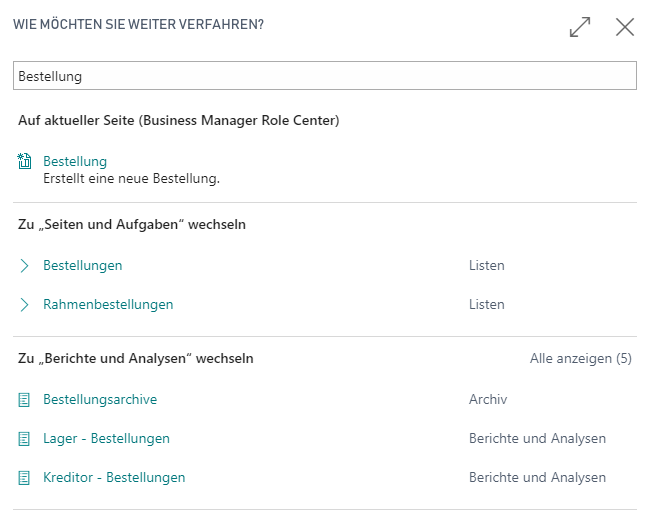 The “Search” field replaces the previous “Search by page or report” field and allows you to search not only for objects such as pages and reports, but also for actions and product documentation, for example. A revised search logic also ensures better results.